(SPOT.ph) It’s been a while since we last heard from Citizen Jake, which has been one of the most anticipated films since its production was announced. 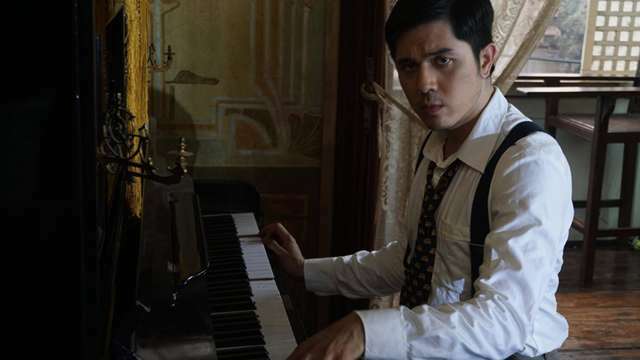 Helmed by veteran filmmaker Mike de Leon, it is his first film after 18 years, but it will also reportedly be his last. It was rumored that Citizen Jake would be submitted to the 2017 Metro Manila Film Festival, but the team behind the film clarified that they never submitted a screenplay. But now, after being under wraps for more than a year, the film is finally set to premiere at the U.P. 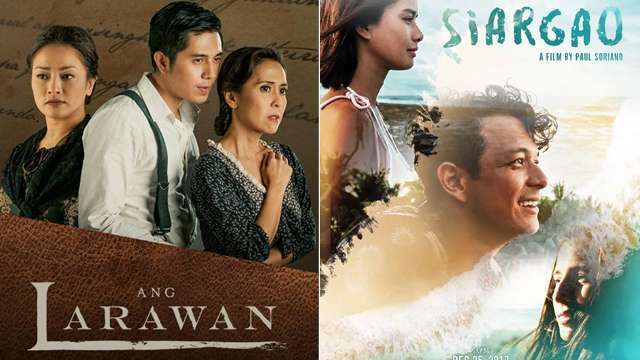 Diliman’s Cine Adarna on March 10. The time and ticket prices for the screening are yet to be announced. The film’s trailer was released in December 2017, which shows Atom Araullo in his first acting role as as Jake Herrera, a journalist trying to uncover a story involving politics and his family. Araullo co-wrote the film with de Leon and Noel Pascual. The film also stars Max Collins, Cherie Gil, Gabby Eigenmann, Dina Bonnevie, Nonie Buencamino, Luis Alandy, and Teroy Guzman.